Many owner operators not only own and operate their own equipment, they also do most or all the repair and maintenance on their own equipment not to mention stay in compliance with a myriad of tax and log book rules. We pride ourselves on helping owner operators run their operation like a business and eliminate the worry over taxes. We are available year-round to discuss any tax questions and help you plan for the coming tax season and our initial consultation is free. 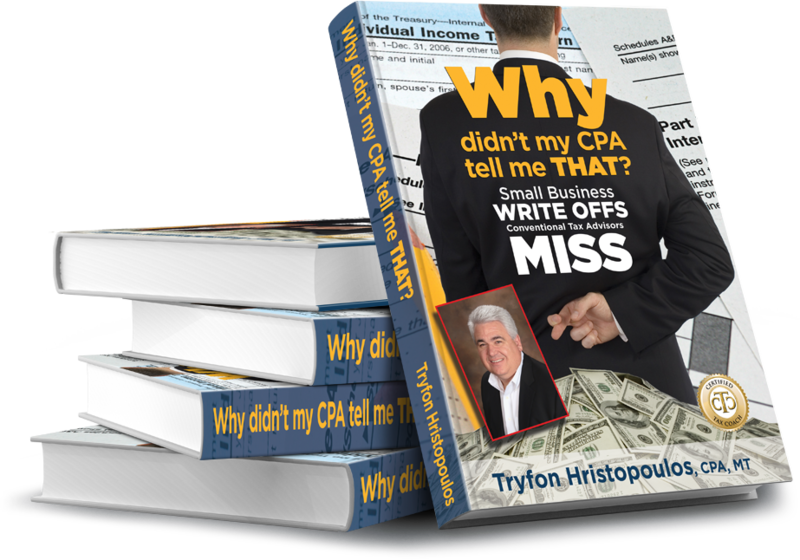 Hristopoulos & Co has been working with owner-operators for 20 years and understands that your free time is limited and that you need a tax preparer who understands trucking. He knows that trucking is a unique industry with unique tax rules. 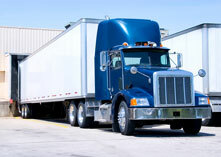 For example, truckers get to take advantage of increase per diem deductions than most other businesses. Not to mention fuel taxes credits available for certain equipment, plate fees, 2290 taxes and changes in depreciation. If you can think of any other expenses you have that are not listed here please call and we will talk about them! Don’t let back year’s taxes hang over your head any longer – call today to start resolving your tax burdens! We will help you work with the IRS to reduce your taxes and work on repayment or other alternatives. Please give us a call or email us to schedule a free consult to discuss your trucking and logistics accounting needs.